I call this one the psoas plunger because I take a mobility ball and then plunge in down onto my psoas with a kettlebell. It reminds me of feeding vegetables down the shoot of my juicer. Before you tackle this check out the little anatomy review below. Don’t Mash Blind .. Know Your Anatomy. 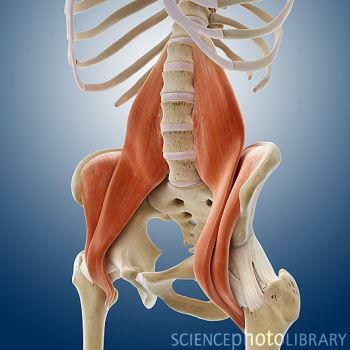 As you can see above there are several components that make up the psoas but distinguishing them is out of the scope of this post. The take home point is this….. The psoas is your primary hip flexor. It is either shortening (concentric contraction) to flex the hip or lengthening (eccentric contraction) to slow extension of the hip…. needless to say it gets worked a lot in the crossfit world. We need to give it some love. 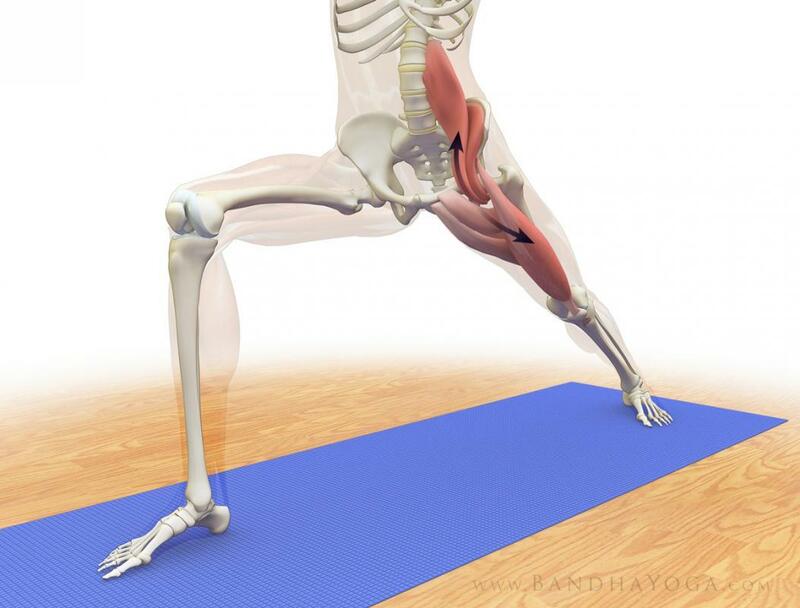 20 Plunger Psoas Mashes / Side: As instructed in today’s video.